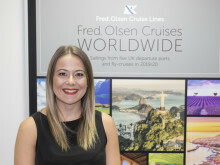 “I am delighted to be taking on this exciting new challenge, and I look forward to bringing my 14 years of travel agency experience to Fred. 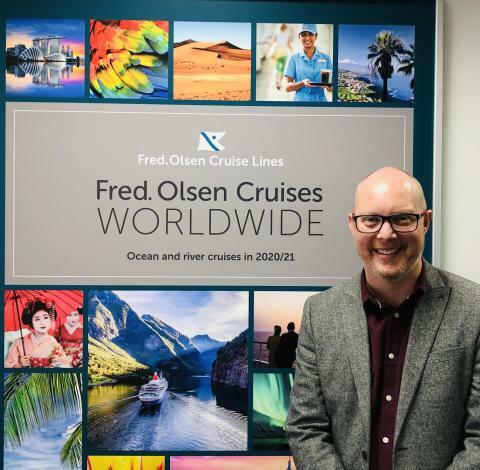 Olsen Cruise Lines, which will stand us in good stead in growing our relationships with the trade. “We are extremely pleased that Geoff has decided to take on this pivotal role at Fred. Olsen Cruise Lines. We know that his close links and strong reputation with the travel trade will help us to build upon our existing Sales success.